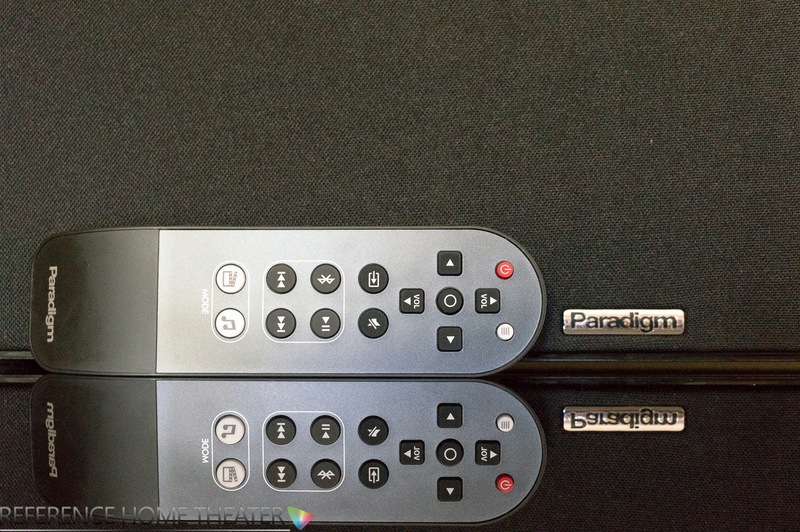 "The Paradigm Soundscape sound bar features left, right and center channels that each have separate drivers. Combined with a well designed port system, the Soundscape is able to produce deep, meaningful bass while still maintaining clarity on difficult movie and music passages. Soundscape specs say it produces bass down to 30Hz. Many sound bars with external subs can’t produce bass this deep." "Integrated Bluetooth allows for streaming from your smartphone, laptop, or tablet. AptX support provides the best quality Bluetooth streaming you can get today." 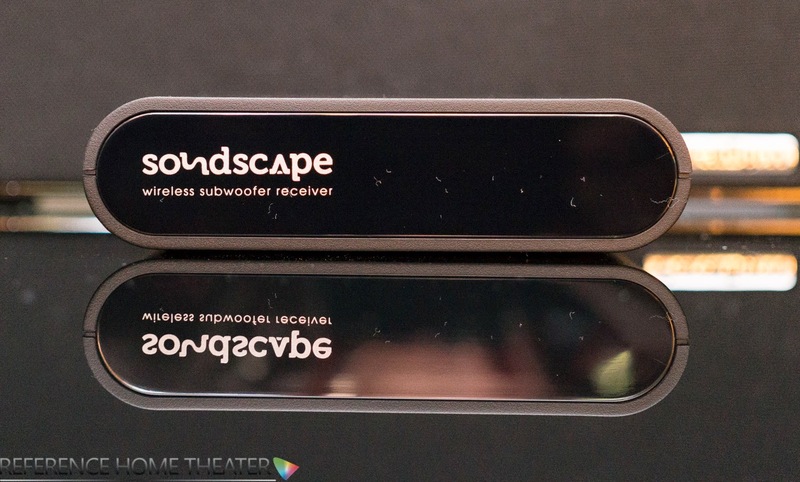 "A unique feature on the Soundscape is the wireless subwoofer adapter. The Soundscape has an RCA sub out, but most people want their subwoofer to be out of the way, without wires connecting it. With the built-in wireless transmitter and included external receiver, the Soundscape can work with any subwoofer across the room." "Guitar through the Paradigm Soundscape is crisp and clear. There is a metallic edge to the guitar that can be in-your-face with how distinct it is. I worried that might lead to fatigue during extended listening sessions but I had no such issues. While listening to “Lost Cause” by Beck the vocals remain well anchored while the guitars steal the song through the Paradigm." "The amount of bass you get from the Soundscape is impressive. “So What” from Kind of Blue features a bass the resonates with the Paradigm. Bass is clear and powerful, but not bloated, coming from the sound bar. The sax solo kicks in and is set off to the left, though not as wide as with a pair of speakers. The soundstage is large enough to set the sax apart from the other instruments though not massive." "Watching movies on the Paradigm Soundscape is an enjoyable experience. During the opening scene of Skyfall, the chase sequence with Bond comes alive. The Soundscape has the bass to bring across the rumble of a train and the impact of a car crash. The dedicated center channel speaker keeps dialogue anchored in the center of the action and always clear. Where lesser sound bars with fewer channels lose clarity during heavy action sequences the Paradigm thrives on them." "Paradigm has put sound quality first and features second and I think that is the way to go. Most extra features are never used by people, but the benefits of better sound quality everyone will hear. The most impressive aspect of the Paradigm Soundscape is the amount of bass this bar can create. It isn’t as small as some of the sound bars out there, but it plays much deeper than you’d ever expect it to." "I’ve heard a huge number of sound bars through my work with The Wirecutter, Secrets of Home Theater, and Reference Home Theater. The Paradigm Soundscape might be the best that I’ve heard to date. It doesn’t have any major flaws, and it sounds superb. It offers a huge step up over the speakers built into your TV without the complexity of separate components. 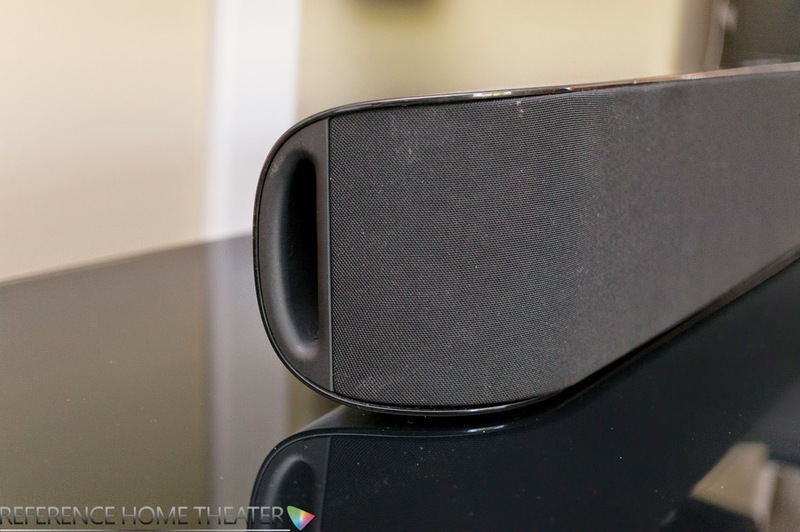 For great sound quality with little hassle, the Paradigm Soundscape is the sound bar you should go listen to." Click here! for more info on the Soundscape and to buy online.